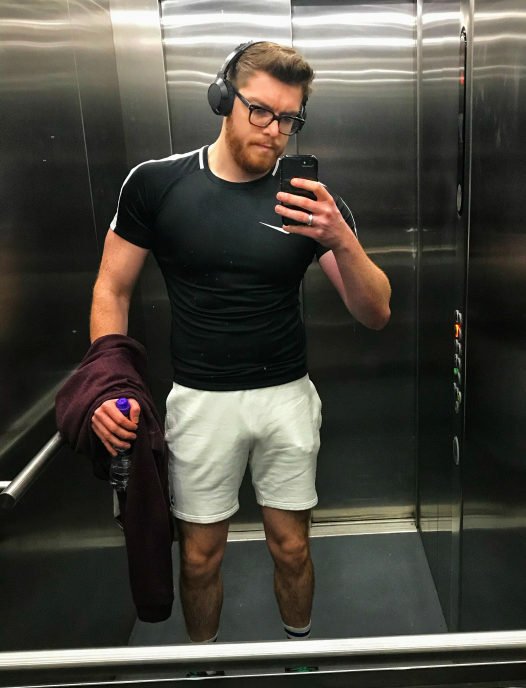 Geek Stuff | Gym Stuff | Gay Stuff. It wasn’t Christmas though, it was just a regular Monday morning. But it was my first day trying Fresh Fitness Food for a week. I responded to him with a ‘Yay!’ before explaining that these were for me, not for him. That didn’t go down very well. 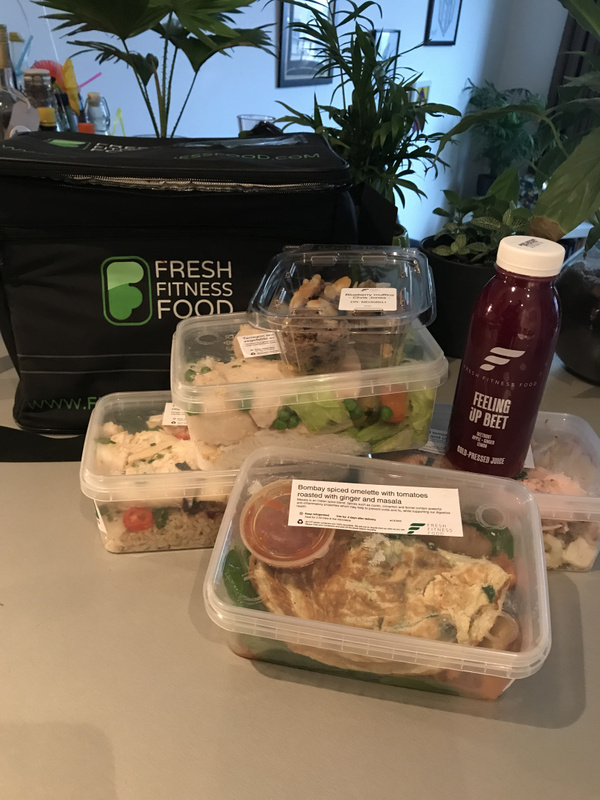 Fresh Fitness Food deliver prepared meals to your door that are catered (literally) to your fitness goals. So if you want to bulk up, there’s a plan for that. Or if you want to slim down, there’s a plan for that too. I unpacked the black cooler. And unpacked. And kept unpacking it. I didn’t realise they’d sent my whole week’s worth of pre-prepped meals on the first day! But then I read the note. This was just Monday’s FIVE meals: breakfast, lunch one, snack, lunch two, dinner. Oh, and a smoothie. I guess that wasn’t surprising though. Because I want to build muscle, Fresh Fitness Food worked out my daily calorie intake needed to be 3000 calories. For context, I usually hit around 2000 on a good day, and when Chris Hemsworth bulking up as Thor, he was on 3500 calories and six meals a day! 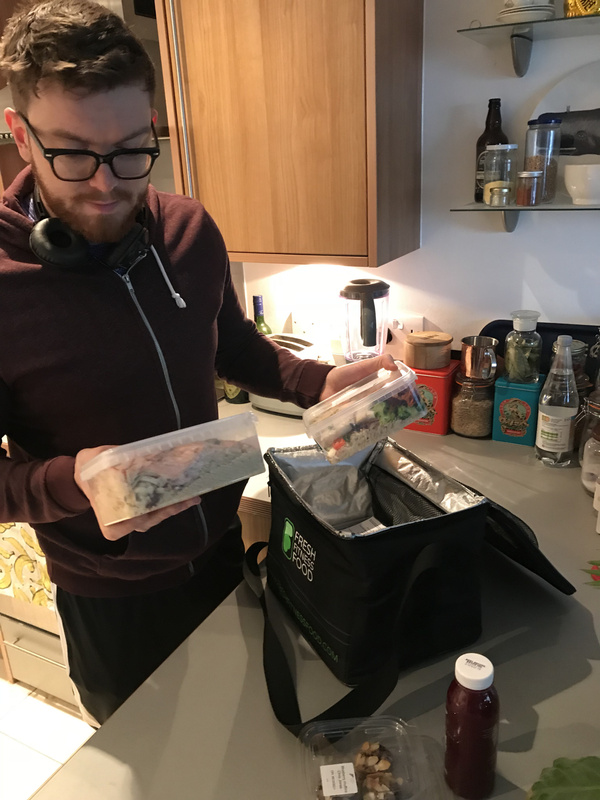 Before receiving this muscle-building care package, I had a phone consultation with Fresh Fitness Food, where they asked about my goals and my lifestyle. I train five times a week, but have quite a sedentary job, so she suggested that we should cap my intake at 3000 calories, otherwise I would get all “Regina George eats the Kälteen bars”. So far, this was feeling like a product for devoted bodybuilders. “Actually, we have a real mix of city workers, athletes and anyone looking for great long lasting results.” said Fresh Fitness Food Director (and former sous-chef for Gordon Ramsay), Caspar Rose. And he’s not wrong. The menus were extremely good and in an ‘I’m-so-happy-someone-else-is-making-this-for-me’ kinda way. 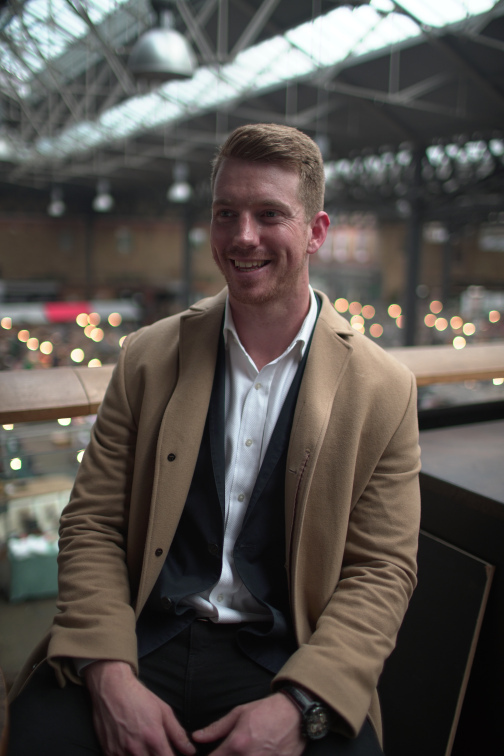 Caspar works closely with head chef and nutritionist Andy Slater to create “nutrient dense, tasty, gourmet meals”, from locally-sourced ingredients, natch. The food is prepped nightly by an army of chefs, and then dropped off by drivers using some “really cool route tech” – which sounds like something I could use on my morning commute. And basically want to know more about as I’m a total nerd. The bestest thing I ate was their Turkey Bolognese with roasted carrots, steamed mixed cabbage and basil dressed gluten free pasta. Me and my boyfriend now make our version of this as it feels like a lighter version on a traditional Bolognese and high in protein! I wasn’t that keen on some of the snacks, or the high protein pancakes as they were slightly dry but some of the smoothies supplied were extremely tasty. I’d just started a new job so a lot of my new colleagues didn’t appreciate it when I microwaved salmon at 4pm in the office. This was the point when my new Managing Director came over to my desk to introduce himself, while I was praying he had no sense of smell. Over the first two days I was really struggling to finish my meals. I was almost forcing them down and I may have given my boyfriend all of the snacks as the thought of eating it made me instantly full. But my the third day, my body adapted. I was starting to become so hungry at my ‘meal times’, and then I noticed the way my body felt. I felt solid and my muscles felt firmer! Once my body was used to the high fibre and the quality of the food, I was finishing every tub. It’s a super convenient system, but I did start to wonder about waste – specifically, all of those little plastic takeaway tubs. Five tubs a day, five days a week adds up to a big old landfill, surely? “We encourage everyone to recycle their current tubs, but in the coming weeks, FFF will be moving to completely biodegradable tubs” says Caspar, proudly, adding that “The health of the planet is just as important as the health of our customers”. Phew! 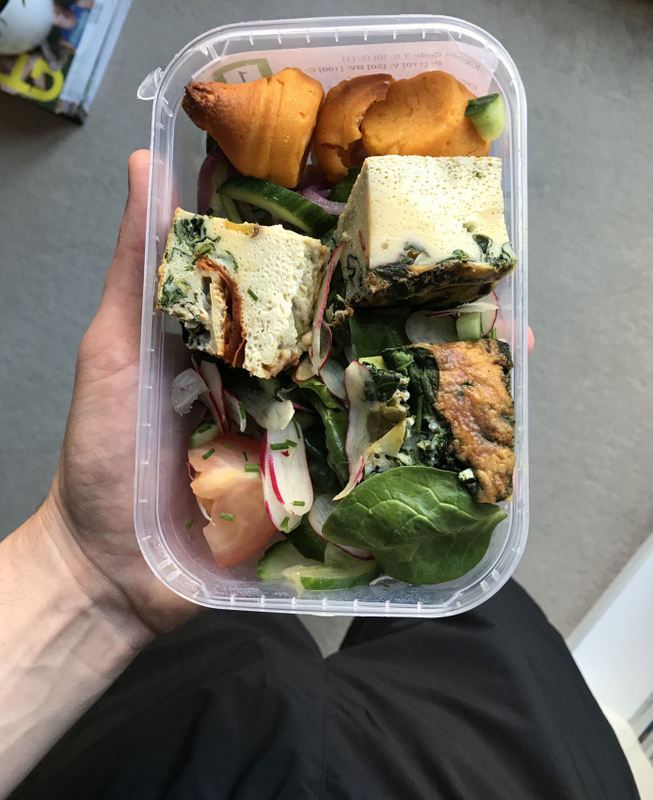 So, if you want to give this a go yourself then head to freshfitnessfood.com and you can use my discount code: JONES10 for a 10% discount on your order.